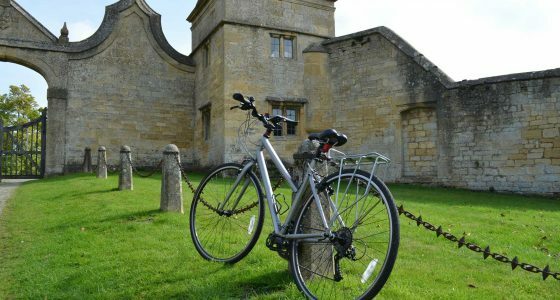 Our Self-Guided Cotswolds Cycling Holidays are the best way to see the Real Cotswolds. 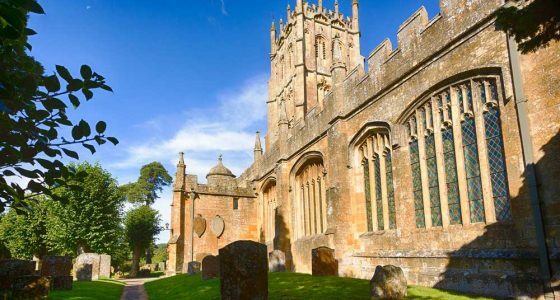 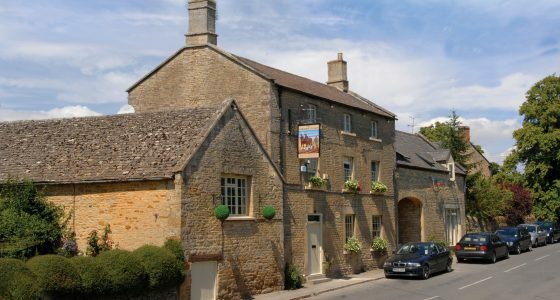 Enjoy the Cotswolds by bike along carefully chosen traffic-free routes passing through stunning Cotswolds scenery, quaint Cotswolds stone villages as well as some of the area’s more popular towns and attractions. 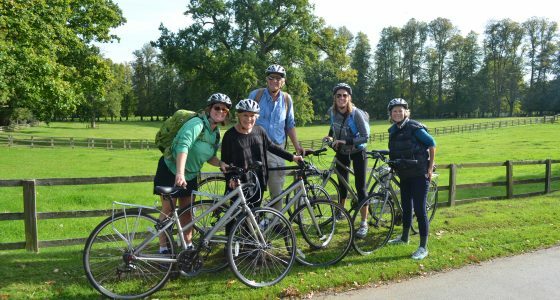 Ranging from a short weekend break to a full weeks cycling holidays, we arrange quality accommodation, bike hire, luggage transfers between lodgings and provide quality maps and detailed route descriptions for each days ride. 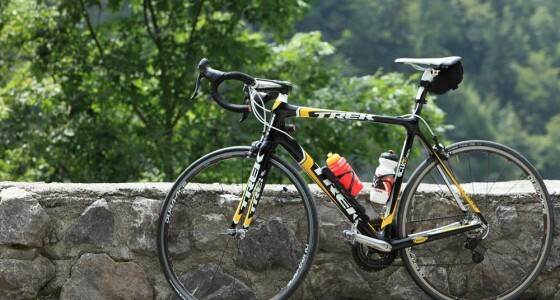 Either base yourself in a single village and do a series of circular rides or stay in a variety of locations riding between accommodations. 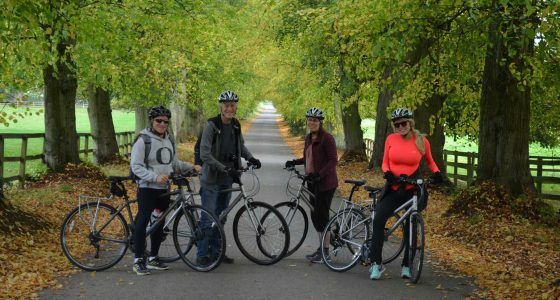 We have rides to suit all abilities and can also Tailor-Make a cycling holiday to suit your own individual needs and preferences so just drop us a line if you have something specific in mind. 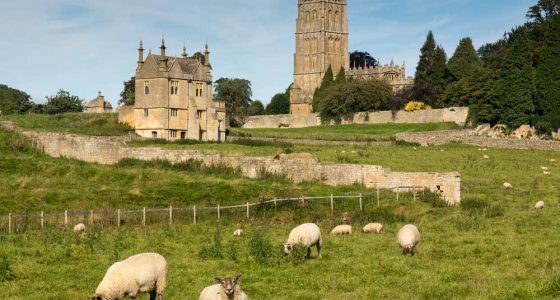 The Cotswolds is close to London making it an ideal getaway from the hustle of the city!